Tomorrowland channels the pop cultural idea of Walt Disney and wears its heart on its sleeve… and while that’s okay, I expected more from Brad Bird. 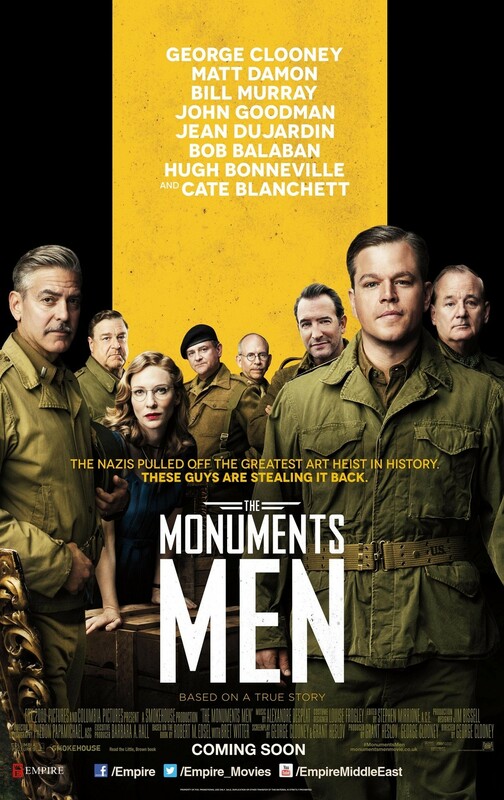 I liked The Monuments Men. I’m gonna come right out and say it. No, it’ not perfect, it’s probably not going to win any awards, but I liked it. Of course, now the obvious question is why did I like it? 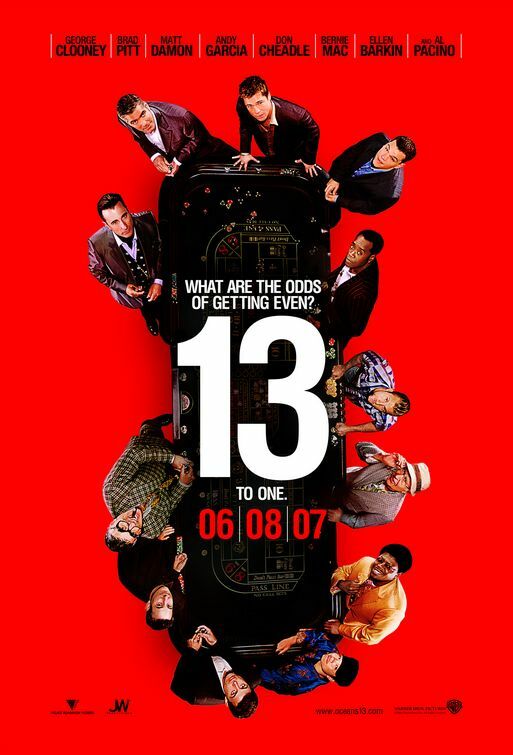 It could have something to do with the brilliant cast, it could have something to do with the subject matter and it could be because I was tired of heavy handed dramas and I just saw it at the right time. I think it’s a combination of all of that. 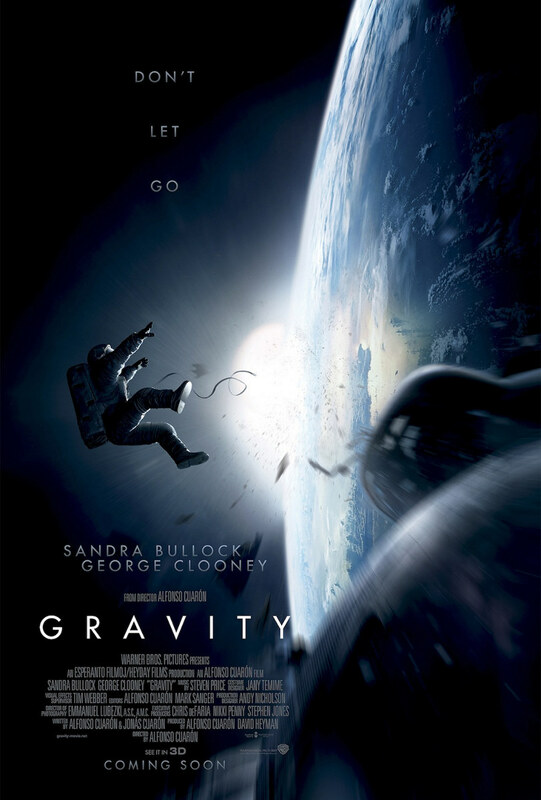 Alfonso Cuarón‘s new film, Gravity, is stunning. Pure and simple. These words can describe the plot as well. There’s nothing complex about some people working out of the space Shuttle Explorer when they hit the debris field of a an exploded satellite. 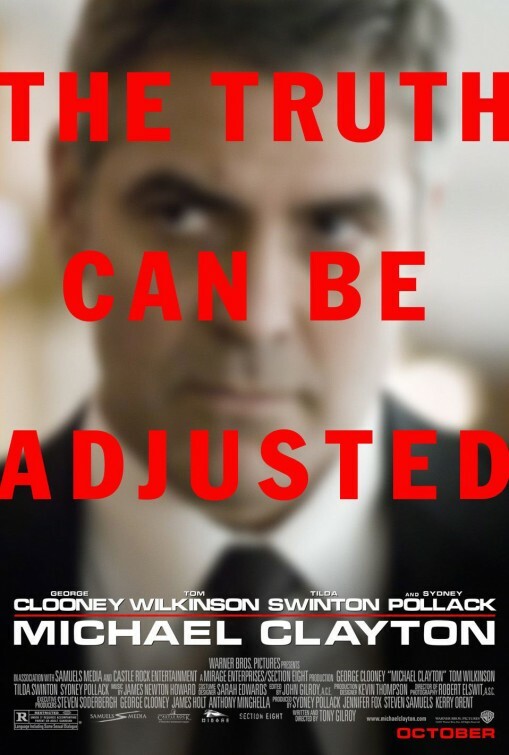 This happens within the first few minutes and for the rest of the hour and a half film it’s left for the two survivors, Ryan Stone (Sandra Bullock) and Matt Kowalski (George Clooney) to try and get home. That’s it. But in the hands of a master of suspense like Cuarón, you don’t need any more.